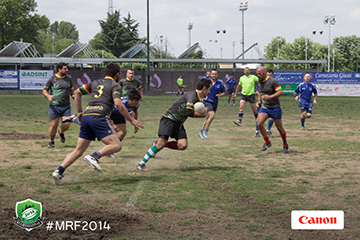 DB Sports Tours are proud to offer The Milano Rugby Festival, which is the most important social rugby event in Italy. Participants get an amazing opportunity to promote their Club’s profile while they enjoy such a prestigious rugby tournament. 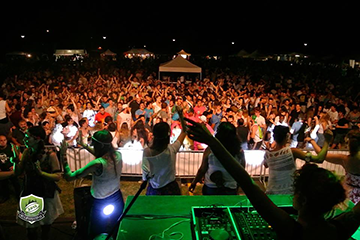 With parties held over the duration of your visit, you can be sure that you’ll meet new people and even new friends. Located on the outskirts of Milan, the list of activities and places to see/experience is incredible and just waiting to be explored.